Is your roof looking like its best days are in the distant past? Do you want your roof to be able to withstand the worst that Mother Nature can throw at it? 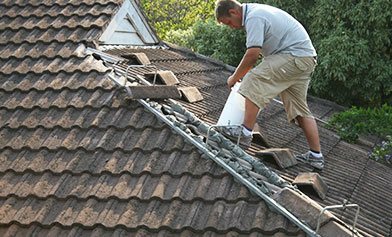 Committed to delivering complete roofing services to Oakleigh residents and beyond the team at WorldClass Roofing have got you covered with our comprehensive and professional roofing repair and restoration solutions. 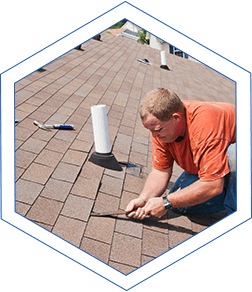 To provide you with the best service that money can buy our expert team will conduct an extensive inspection of your entire roofing structure to determine its health and condition. 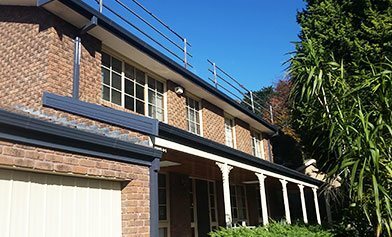 Whether it involves replacing tiles or repainting metal sheeting our roof restoration solutions are suited for Oakleigh homeowners. Regardless of whether you have a metal sheeting or tiled roofing structure you can trust us to restore it to its former glory. Has your roof sustained a large amount of damage? is rust eating away at your roof’s metal sheeting? Are loose or missing tiles causing water to leak through your roof into your home’s interior? 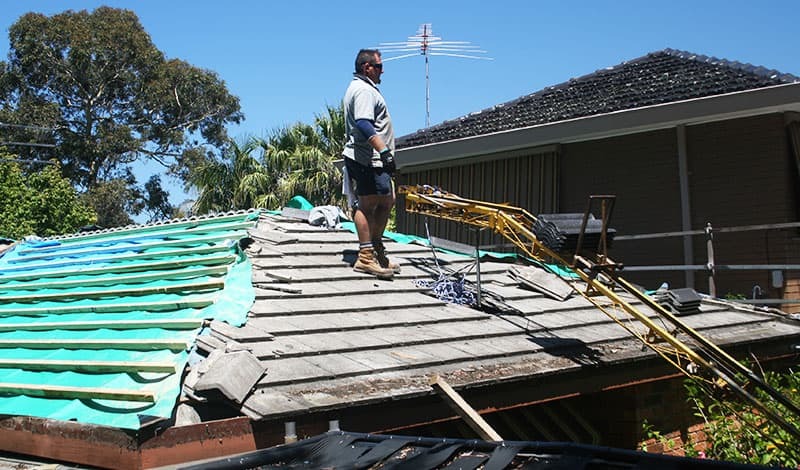 Thanks to our comprehensive and competitively-priced roof replacement services Melbournians from Oakleigh, to Aspendale, and everywhere in between can trust us to efficiently improve the integrity of their property. Able to add a greater level of environmental protection to roofs throughout Melbourne Colorbond roofing can aid in insulation all-year round while also holding its colour even under continued exposure to the bleaching effects of the sun. To gain a better understanding of the benefits of our Colorbond roofing solutions Oakleigh residents and beyond can call us directly.